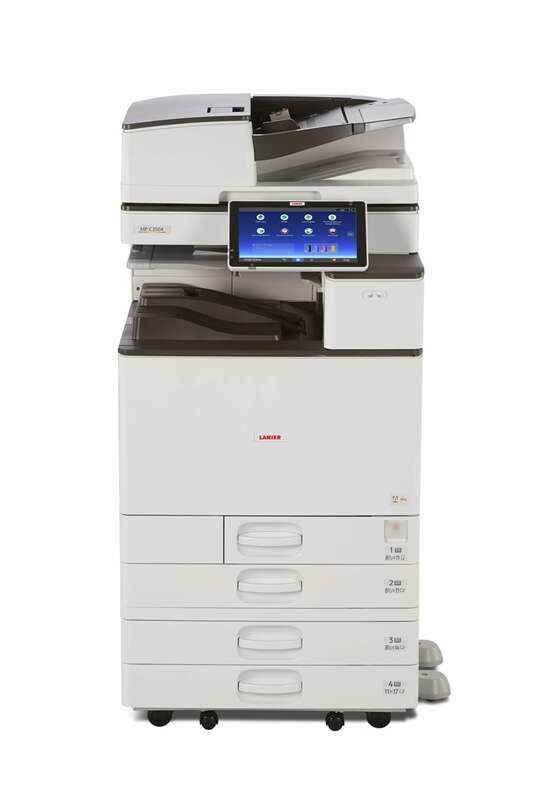 Need more than just a basic printer? 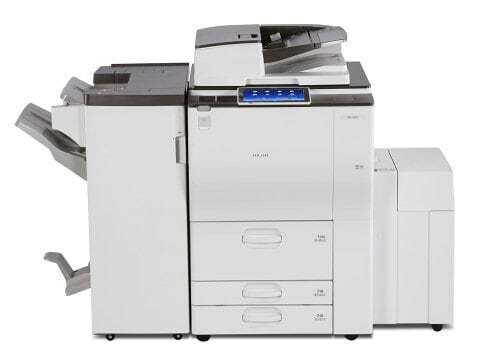 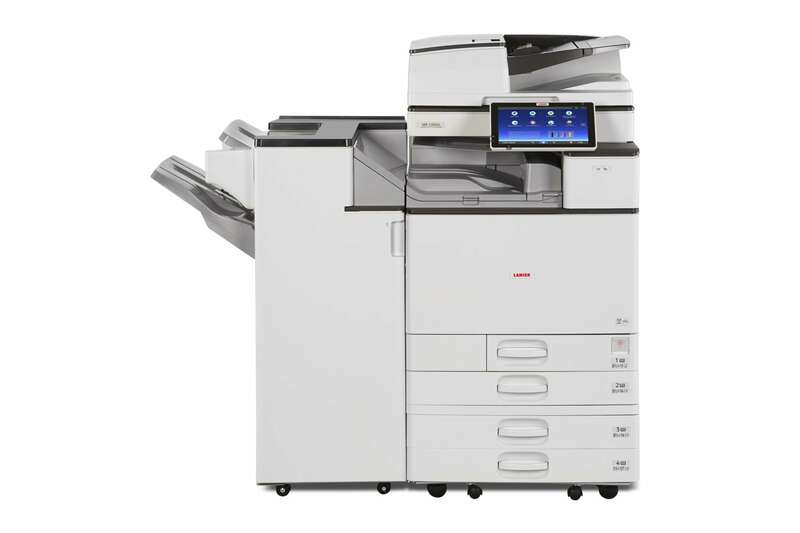 Our wide range of multifunction printers offer the solution to all of your business needs. 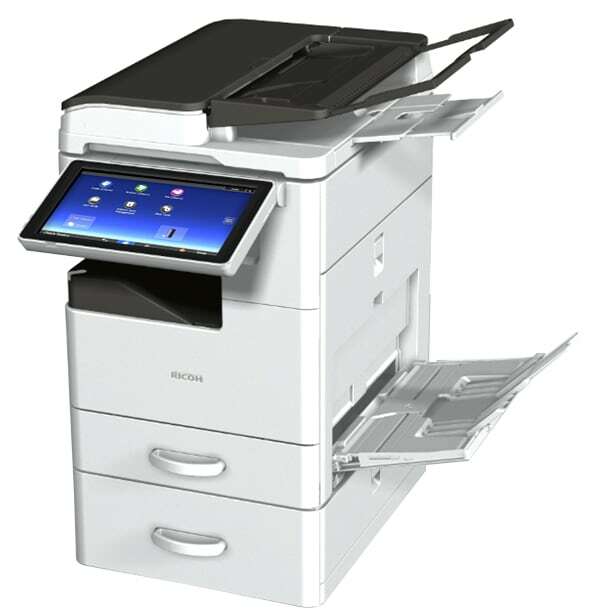 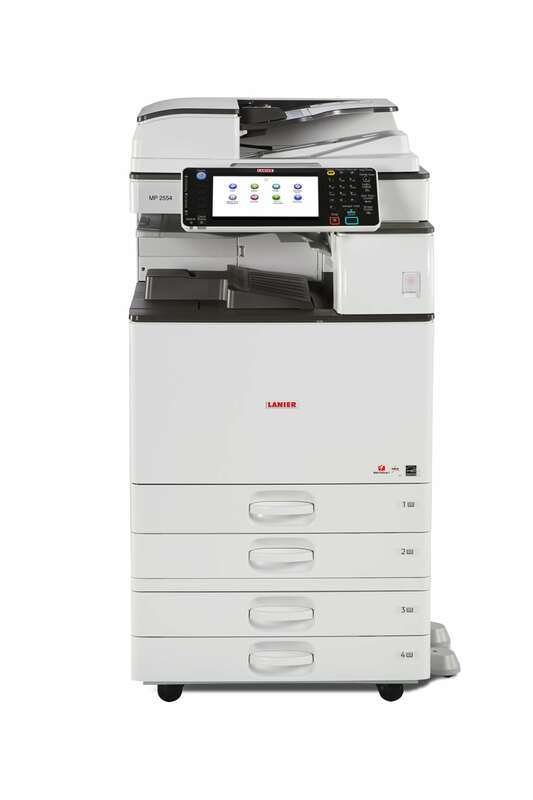 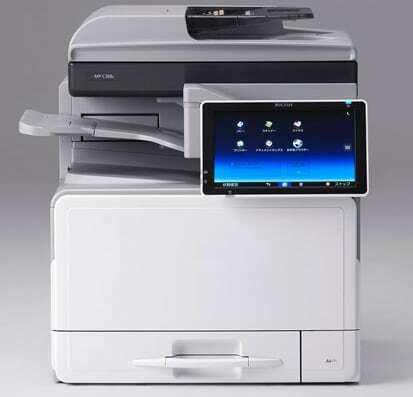 A multifunction printer is an essential element of any modern business, offering a flexible solution to both physical and digital document needs and allowing you to print, copy, scan and email documents with ease and efficiency. 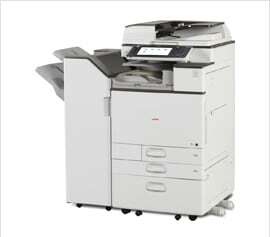 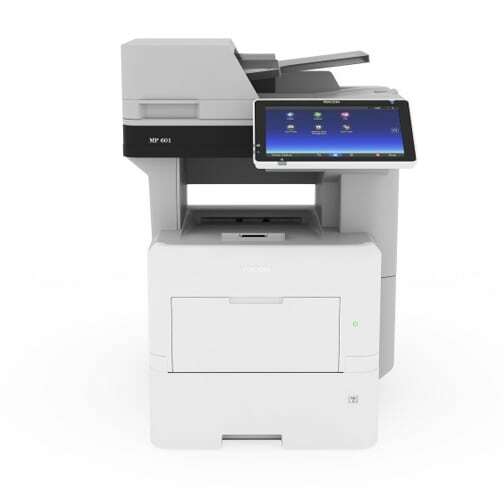 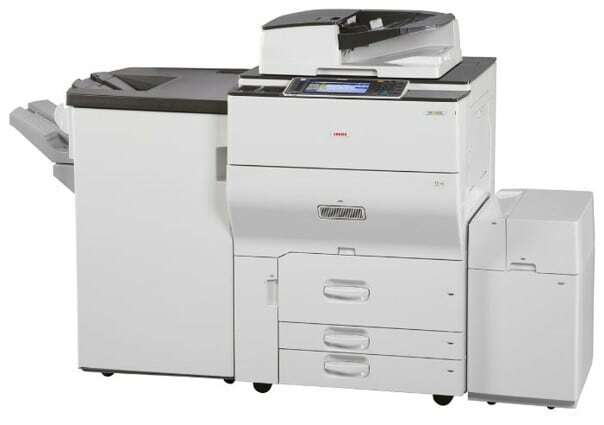 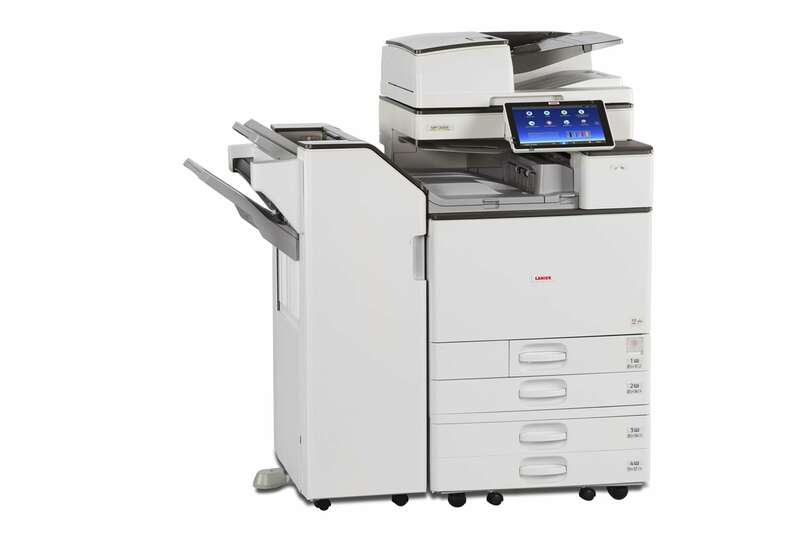 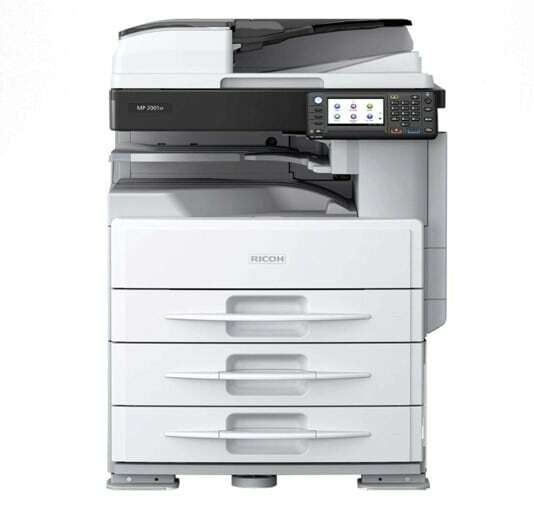 View our range of Ricoh and Samsung multifunction printers below to find the one that’s best for you.